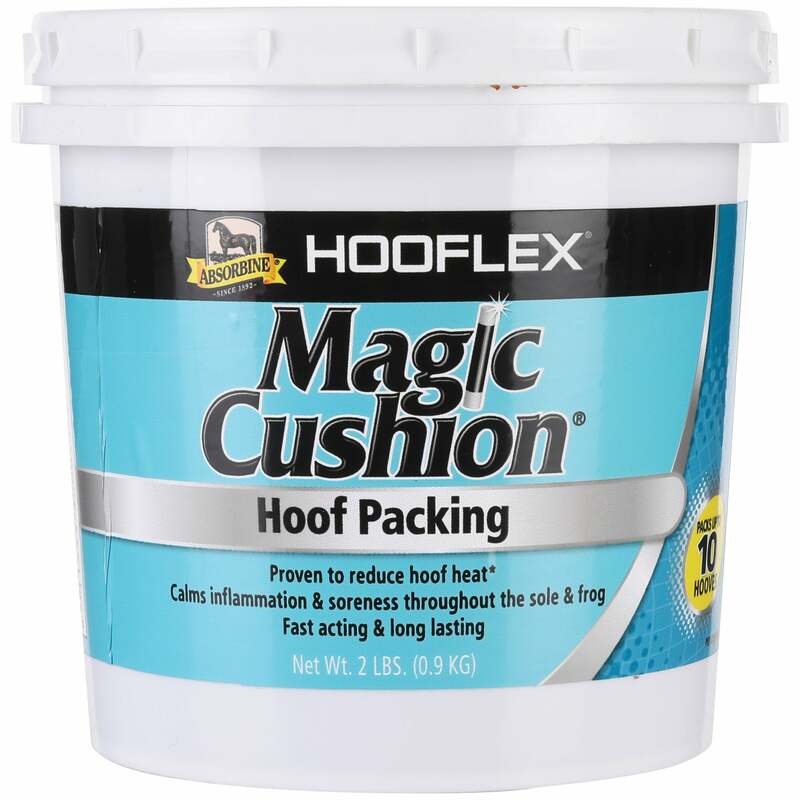 It started so simply: we’re pulling Tristan’s shoes soon so I wanted to get some Magic Cushion as an overprotective preventive measure. Then, as often happens when the words “Riding Warehouse” and “sale” happen in the same sentence, things escalated. 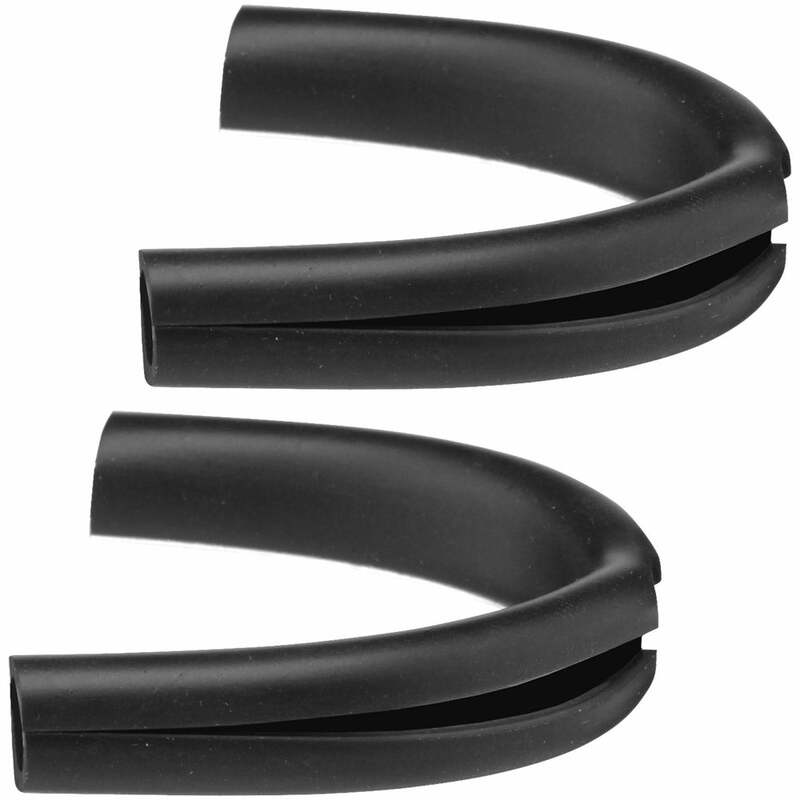 Centaur Rubber Spur Protectors: yeah, admittedly boring, but I just got those lovely new tall boots and I want to keep them unscathed. Site note on RW’s amazing customer service: I remembered that I needed these about 0.0000005 seconds after I had hit the checkout button. Oops. But! I replied to the email I got confirming my order and said “pretty please can I add these for the same shipment?” And I had a reply within the hour on the Saturday of Memorial Day weekend. And they just added them for me, no muss, no fuss. I LOVE RIDING WAREHOUSE. Magic Cushion: the stuff I actually started shopping for. I like to keep it around, and a pending barefoot transition seemed like the perfect time to replenish my supply. I’ll mostly use this after road hacks to take any sting out – and I fully expect there to be some sting. I’ve transitioned Tris back a few times now and my personal philosophy tends to be to expose him to some discomfort in order to toughen up his soles early on. 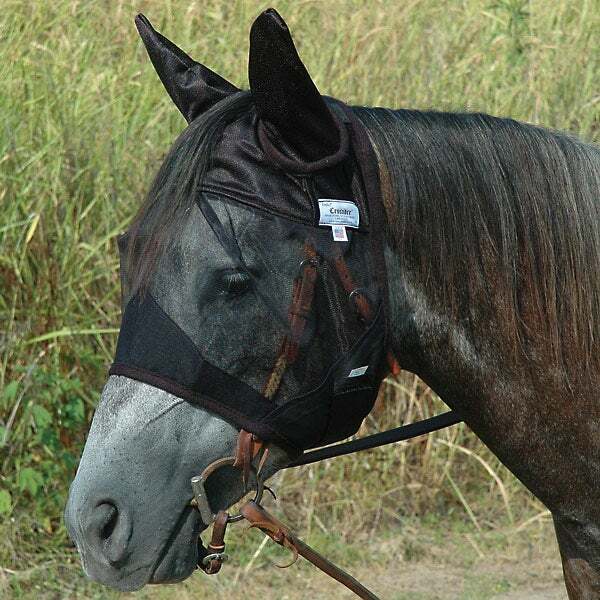 Cashel Quiet Ride Fly Mask with Ears. Okay, I’ll cop to not being entirely clear as to what differentiates this from just a fly mask, but it’s basically the same price so why not? I’ve been eyeing something like this for hacking out in the field for some time now. Tristan flings fly bonnets off his head with practiced ease, and when he gets really annoyed at bugs it can derail an entire ride. So I’m hoping this is a good alternative. 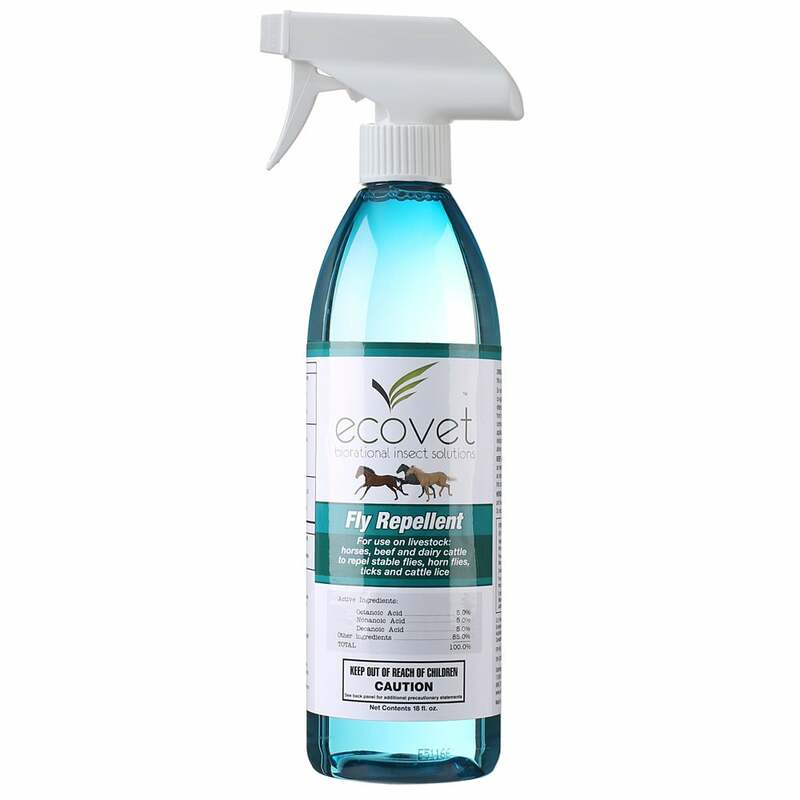 Ecovet fly spray. 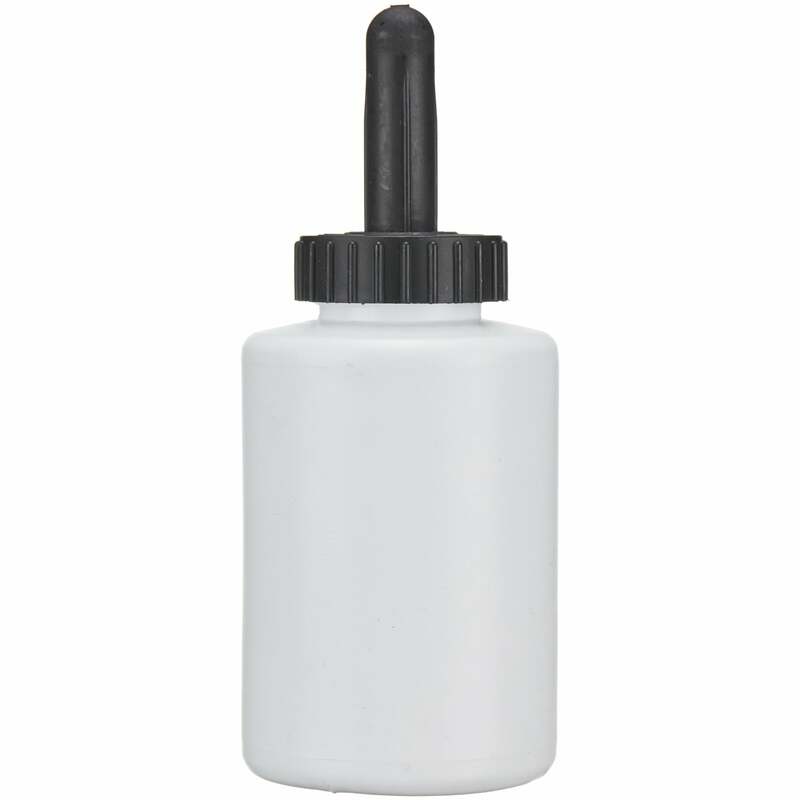 I saw a lot of raving about this on the internet last year, and it’s time to start stocking up, so I picked up a bottle of this to start out the season with. I’ve tried a lot of different fly sprays, like many of you, and found pretty small variation in effectiveness, so I’m always up for experimentation. Durasole, two bottles. THE MIRACLE STUFF. See also, transitioning back to barefoot. Hoof oil can with brush. I still really like my previous method of applying Dursole, but after several years of use it’s not in great shape. This was cheaper than a new one and very much what I’d been looking for in the first place, so here’s hoping it fits easily into the workflow. 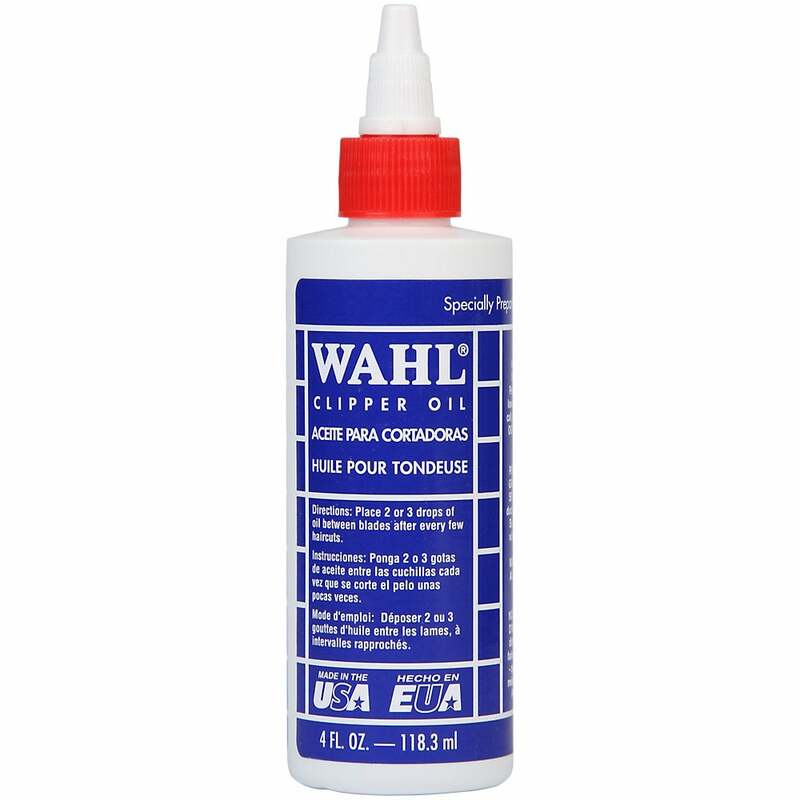 Wahl clipper oil. For $2, an excellent clearance find. It’ll last forever and my old bottle was gone. 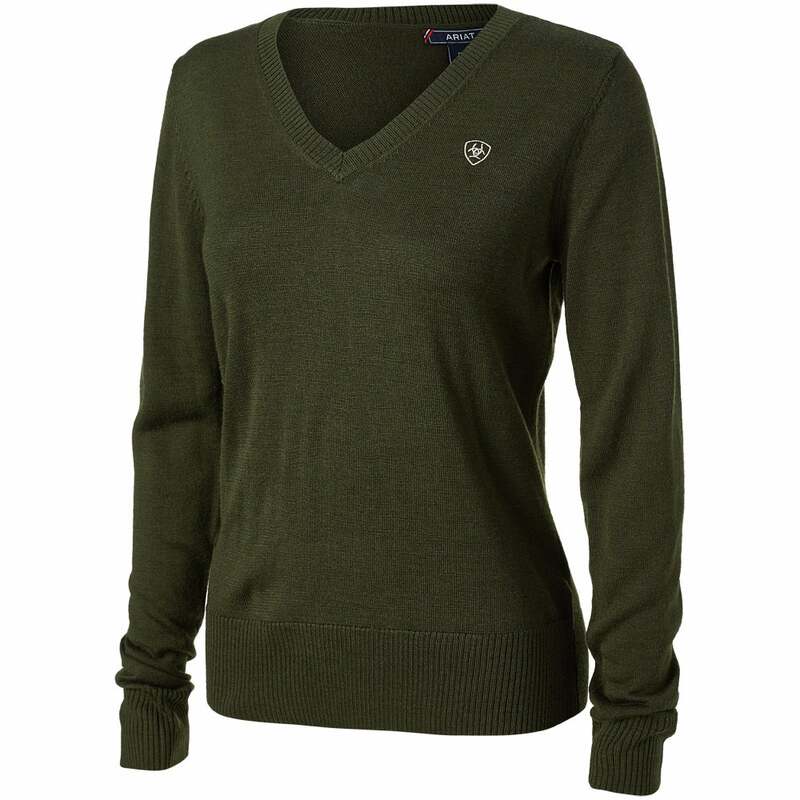 Ariat Women’s Ramiro Sweater. My new winter wardrobe philosophy revolves almost entirely around merino. Also, around things I can wear back and forth between work and the barn. At $27, this was an easy call. I’m glad other people got to have a little fun. I was working and driving all weekend, away from a computer, and by the time I got home last night I was too tired and forgot. So no Memorial Day sale haul for me. One of the good/bad things about always working Saturdays is that I’m almost always in front of a computer and ready for these sales! I found a pair of bright purple breeches on closeout for $20 that somehow ended up in my cart with my intentional white breeches purchase. Whoops? 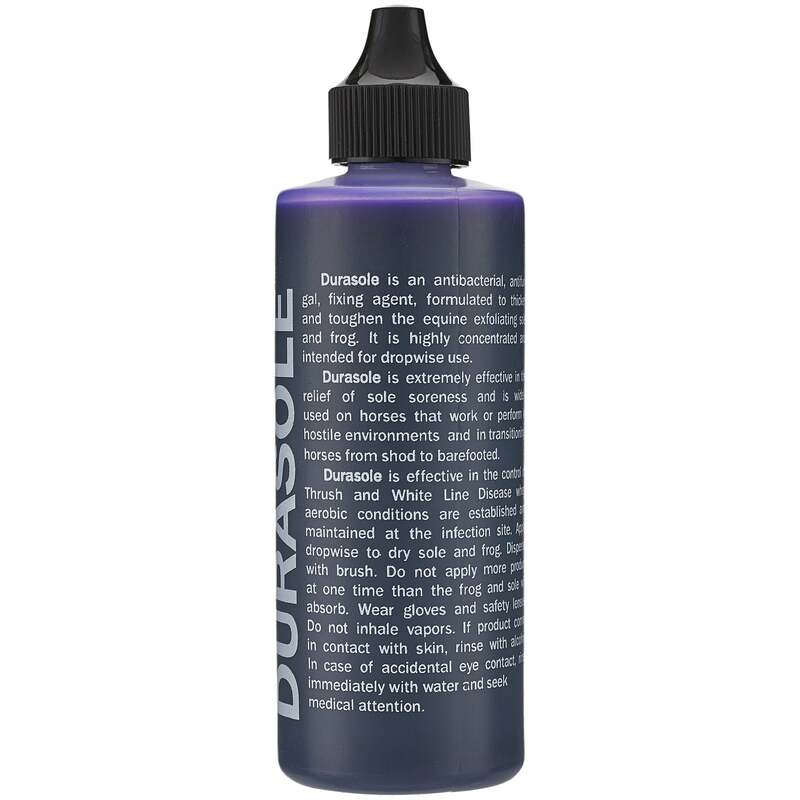 Durasole is my go-to product for transitioning a horse to barefoot. Magic stuff and affordable! Good, practical stuff! I feed my throatlatch through my bonnets to keep them on, FYI. Great haul! I’m a huge fan of magic cushion! I had to look away from all the emails I was getting! I am jealous.